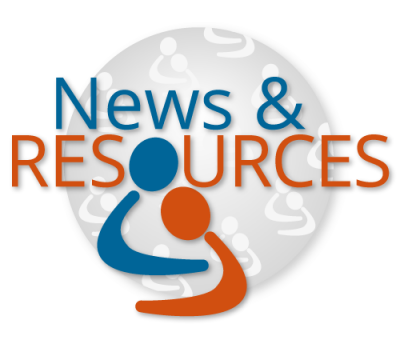 Welcome to the NYC Elder Abuse Center’s (NYCEAC) April round-up of the latest in elder justice news & resources. We've selected and analyzed the most helpful articles and resources relevant to elder justice professionals. Welcome to the NYC Elder Abuse Center’s (NYCEAC) March round-up of the latest in elder justice news & resources. We've selected and analyzed the most helpful articles and resources relevant to elder justice professionals. Welcome to the NYC Elder Abuse Center’s (NYCEAC) February round-up of the latest in elder justice news & resources. We've selected and analyzed the most helpful articles and resources relevant to elder justice professionals. Welcome to the NYC Elder Abuse Center’s (NYCEAC) January round-up of the latest in elder justice news & resources. We've selected and analyzed the most helpful articles and resources relevant to elder justice professionals.